We all Know the Power of Facebook . Facebook has 2 Billion Active Users Currently in 2018 and Growing Rapidly . Undoubtedly , It is the Most Popular Social Media Network on Earth. Who would not Like to Establish his Business or Make a Page Related or Describing his Business on Facebook. But Many People use Facebook from Their Individual ID’s and dont have Knowledge of How to Promote their Facebook Page or Business . In this Guide , we would walk you through the process of how you can Invite All your Facebook Friends to Like your Facebook Page at Once with this Latest Method . Normally , People Get Tired of Sending Invites all Day Long to their Friends for a Freaking Facebook page and then they Give up and Forget their Business or Fan Page . So Gadget Teacher has brought this Special Guide on how you can Invite all Your Facebook friends . 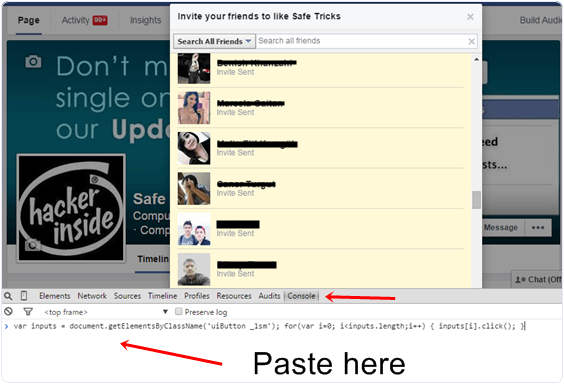 This method can also Be used to Invite all Your Facebook Friends to to Any Upcoming Event. 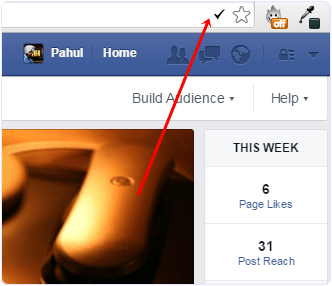 After you Install Chrome Extension by Clicking Above , Small Icon will Appear on The Top Right Side of the Screen as shown Below. 7. 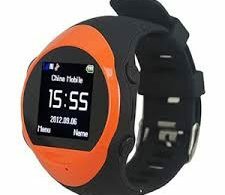 Now Simply Click on the Icon which we had Installed in Earlier Step. 8. Wait for Some Seconds , All Friends will be sent an Invitation. First of all Open the Facebook page on whom you wanna invite your Facebook friends. 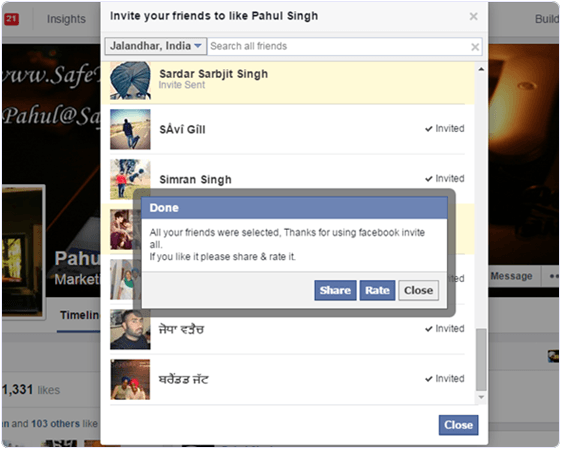 Then , Click on Invite Button on that Facebook Page. 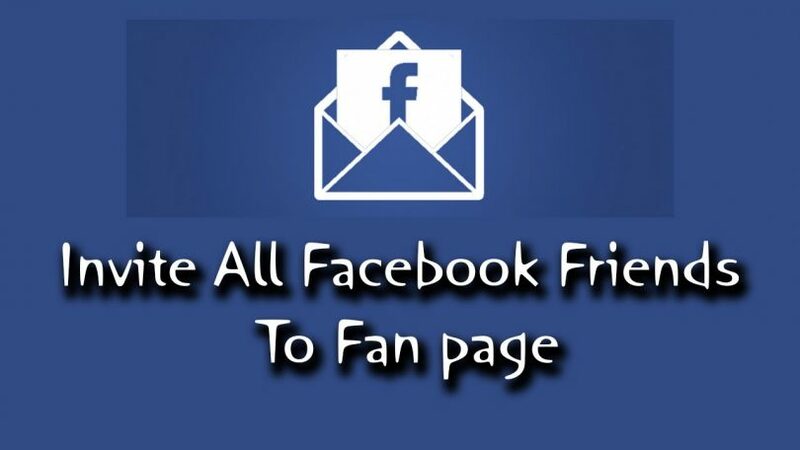 We hope that these 2 Methods on How to Invite all Friends on Facebook at Once would be Useful for you and you would be able to Successfully invite all your friends to the Page . Comment us your Thoughts on this post.